At one time or another, most everybody wonders of the sights our feathered friends enjoy. To be a bird flying high above tree covered hills and swooping low over lakes and meadows, perching high in branches or hopping silently across lawns. The sights they see are thankfully at last within our grasp due to a growing range of flying photographic devices now available. Professional drone photography is still developing, with much footage now making its way into television programmes as these devices offer new images, mostly never seen before. Gardens and landscapes of course are a magnet for such hi-technology, and as a landscape manager, I’ve looked for an opportunity to capture my landscape in such a way. For many organisations however, professional drone footage is reserved for larger, funded filming projects. 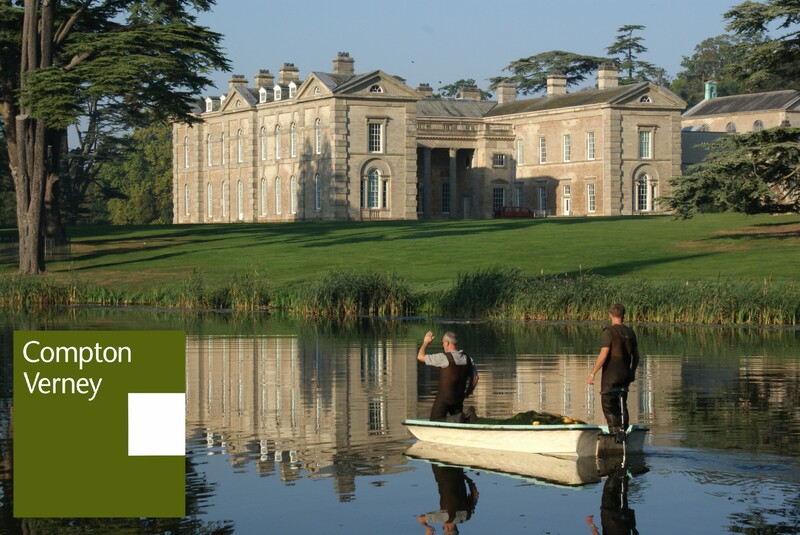 I’m glad therefore to bring this post with some fresh footage captured recently by one of our latest volunteer recruits to the Compton Verney team; Jan Gillet. We arranged special access for Jan to fly his machine through the grounds. For this session we focused, literally, on the West Lawn area currently referred to as Dan Pearson’s William Morris Meadow. 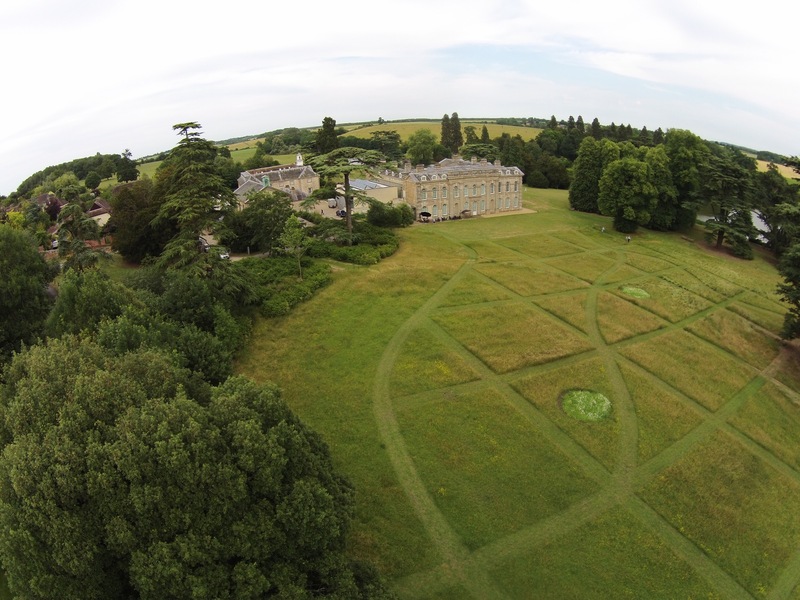 If drone photography is your main focus, then an unedited clip is available on the Compton Verney Grounds YouTube channel, however the following link is to a compilation of clips, which exhibit the scale and progress of the meadow to the mid-July point. We’re still developing our technique, but as we’ve recorded it, I thought we ought to share it. Many thanks to Jan for the filming, a great result indeed – enjoy! 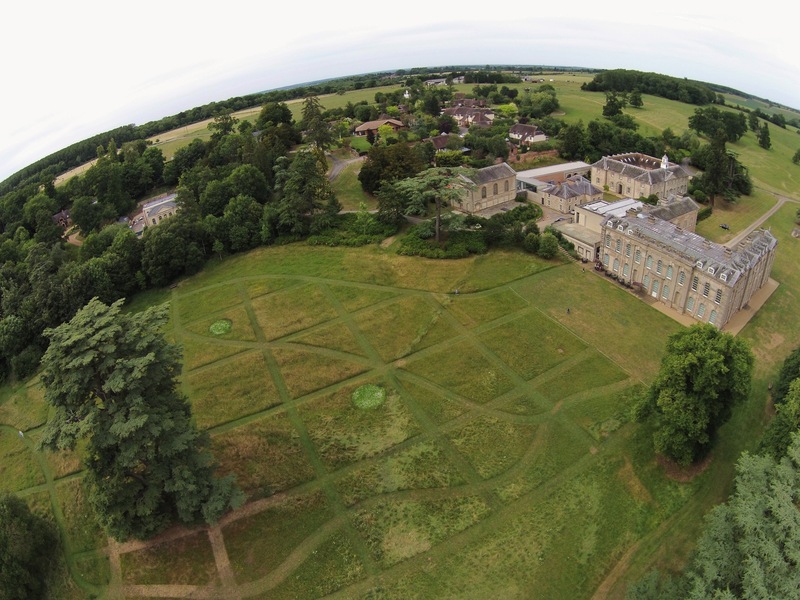 This entry was posted in Grounds Team updates, William Morris Meadow and tagged #cvgrounds, Compton Verney, Dan Pearson, Drone Photography, wild flower meadow, William Morris on July 19, 2015 by Grounds Team.